Buckle up for unbeatable Boston driving experiences from Cloud 9 Living! 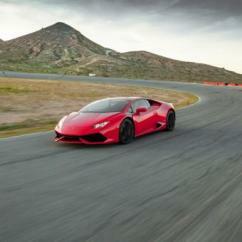 Have a hankering for unfathomable speeds, intense horsepower, hot asphalt, and unforgettable adrenaline rushes? Then get ready for some of the best race car driving and beyond, featured at top locations in and around good ol' Beantown! 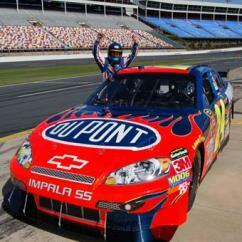 Take a passion for NASCAR racing to the next level — right from pit road! 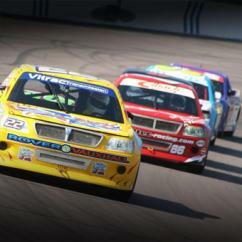 Join forces with professional racing instructors for the stock car driving experience of a lifetime. Power through a training session at Connecticut's Thompson Speedway Motorsports Park or the New Hampshire International Speedway. Learn the fundamentals of real stock car racing: track geography, car mechanics, driving lines, acceleration and braking techniques, communication strategies, and plenty more. Then suit up in racing gear and let your stock car rip around the raceway! 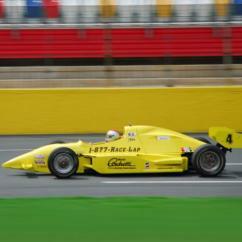 Is Indy car racing a 'must-do' on a bucket list for you? Cloud 9 living's Boston driving experiences can help you to hop right into the open cockpit of that car! A drivers' training course gets you primed to put the pedal to the metal in New Hampshire, from right behind the wheel. 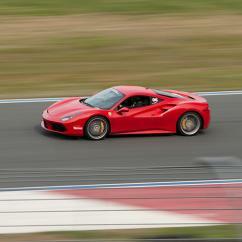 Looking for a quick adrenaline fix, so to speak? Nothing beats a healthy dose of drag racing action! Enjoy some friendly competition racing a dragster or Camaro down a ¼-mile stretch of speed-hungry asphalt. 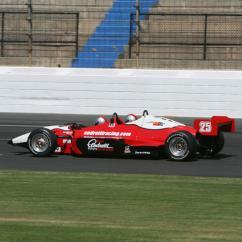 And don't forget about car racing options like dragster, NASCAR and Indy ride alongs. They're the perfect way to prep for a driving experience, and make a great way to satisfy a need for speed while a professional tackles the track for you! 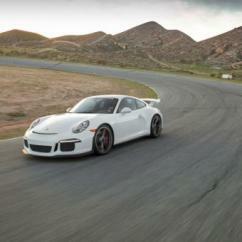 Want just as much exhilaration from Boston driving experiences, but a little less beaten (track) path? 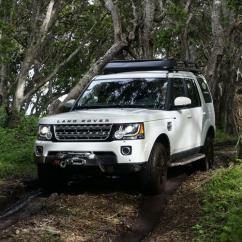 Get delightfully lost in the essence of the great outdoors on a Land Rover excursion. Or learn the ins and outs of motorcycling. 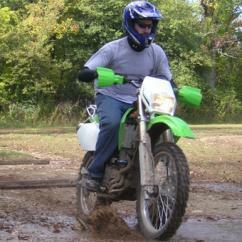 Try your hand at dirt bike riding. Or savor the freedom of hitting the highway on a Harley Davidson rental! 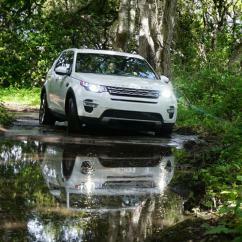 Enjoy Boston driving experiences on the northeastern U.S.'s top tracks! As Connecticut's only location to offer both an oval track and an interior road course, the Thompson Speedway Motorsports Park is a highly sought-after race car driving destination. Once nicknamed the "Indianapolis of the East," the track offers drivers the unique opportunity to hit top speeds around its tight 5/8-mile, high-banked oval. It also made history as the first asphalt-paved racing oval in the nation. And for those road course car racing fanatics, the interior of the facility boasts a 1.7-mile circuit full of exhilarating straightaways and pulse-pounding hairpin turns. And then there's the New Hampshire Motor Speedway. 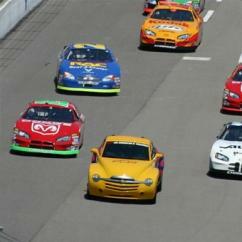 Known as the "Magic Mile," this 1.058-mile oval is a favorite among motorcycle, NASCAR and Indy racing events. It comes as a solid mix of asphalt and granite, and is converted into a 1.6-mile road course when driving experiences periodically require a few more twists and turns for competitors to tackle. And no place feels more like home to East Coast drag racing enthusiasts than the New England Dragway. Situated in Epping, the track is a hub for a variety of shows, public events and drag racing experiences, available to locals and visitors alike. 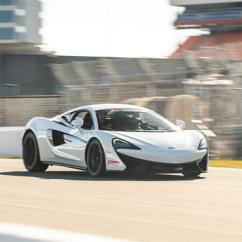 Its location at 90-feet above sea level is its claim to racing fame — as the slightly higher altitude lends to faster acceleration capabilities and optimized traction on its concrete surface. While Cloud 9 Living does provide participants with general directions to the tracks for Boston driving experiences, it's always wise to contact tracks directly for specific arrival instructions. As a multitude of driving schools utilize these facilities throughout any given driving season, signage and entrances are often subject to change without notice.